Jack Wilshere has confirmed that he will leave Arsenal when his current contract expires at the end of the month. After months of speculation, the future of Jack Wilshere has finally been confirmed. 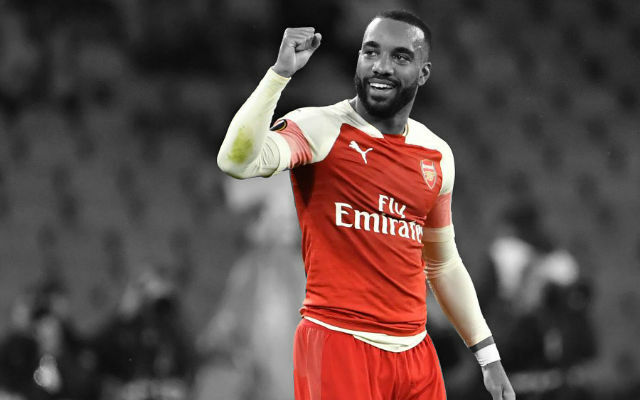 The Englishman’s current contract at the Emirates is set to expire at the end of the month and has been locked in negotiations for several months. 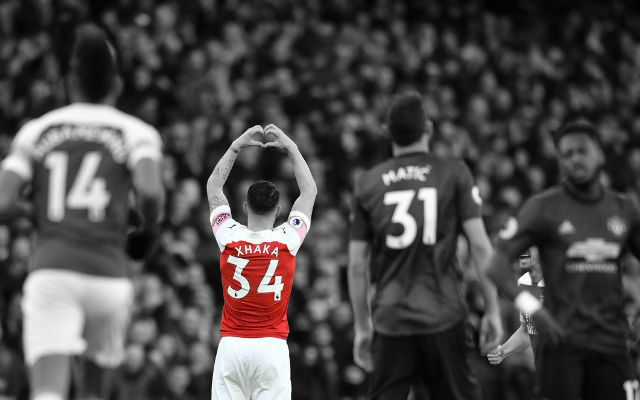 However, Wilshere has today taken to Instagram to confirm that he will not be renewing his contract at Arsenal and will instead leave the club. There was believed to be an offer on the table for the 26-year-old who was edging towards staying at the club he has been at since the age of six. 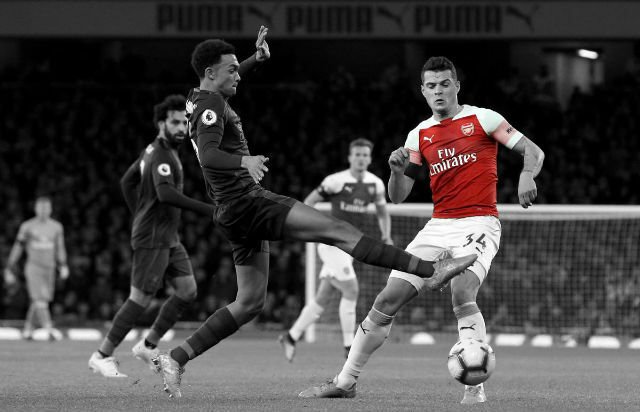 “I felt that I was ultimately left with little choice but to make the decision that I have due to purely footballing reasons,” Wilshere wrote on Instagram. “Such was my desire to stay that I had in fact recently agreed to sign a financially reduced contract in order to commit my future to the club. 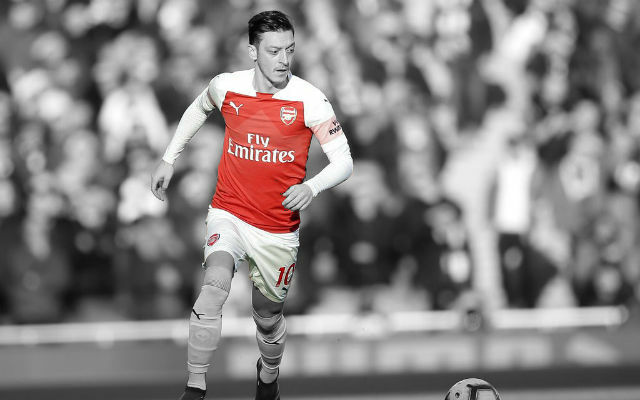 “My intention throughout these discussions has always been to remain an Arsenal player. I have been on the books at Arsenal for 17 years and have always felt part of the fabric of the club. 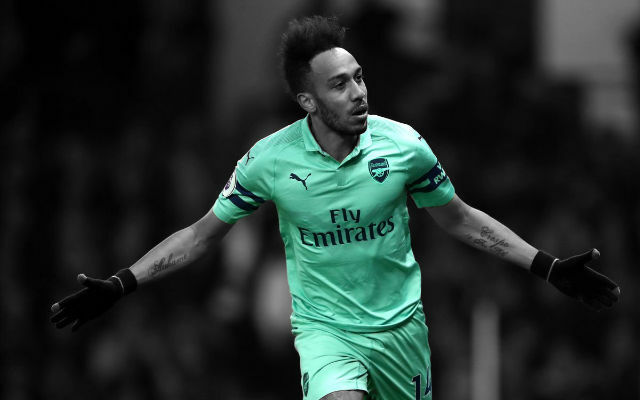 “Following my meeting with the new manager I was made aware that although the reduced contract offer remained, it was made clear to me that my playing time would be significantly reduced should I decide to stay. 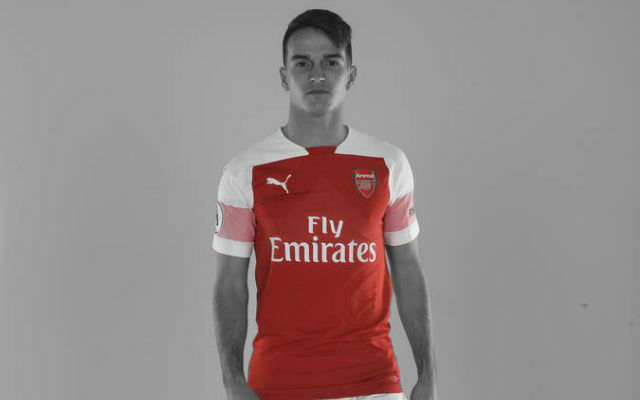 “I am sure everyone can understand that at this point in my life and career I need to be playing first-team football and following my meeting with Mr Emery I came away feeling that it would be very difficult for me to do so at Arsenal. It’s a shame to see Jack Wilshere leave the club without really fulfilling his potential. The Englishman had immense potential but injuries have stopped him from fulfilling it.